Mizzou opened Southeastern Conference play and the New Year with an emphatic 63-45 win over Georgia at Mizzou Arena on Sunday. Mizzou improved to 11-4 on the season and 9-0 on its home floor. Senior guard Sierra Michaelis (Mercer, Mo.) led the way for the Tigers, pouring in 20 points (8-15 FG, 4-8 3FG), including a 12-point explosion in the third quarter. She also contributed three rebounds and three steals. Sophomore forward Cierra Porter (Columbia, Mo.) put up her seventh double-double of the year, scoring 20 points (6-12 FG, 8-8 FT) and grabbing 12 rebounds in a strong performance. 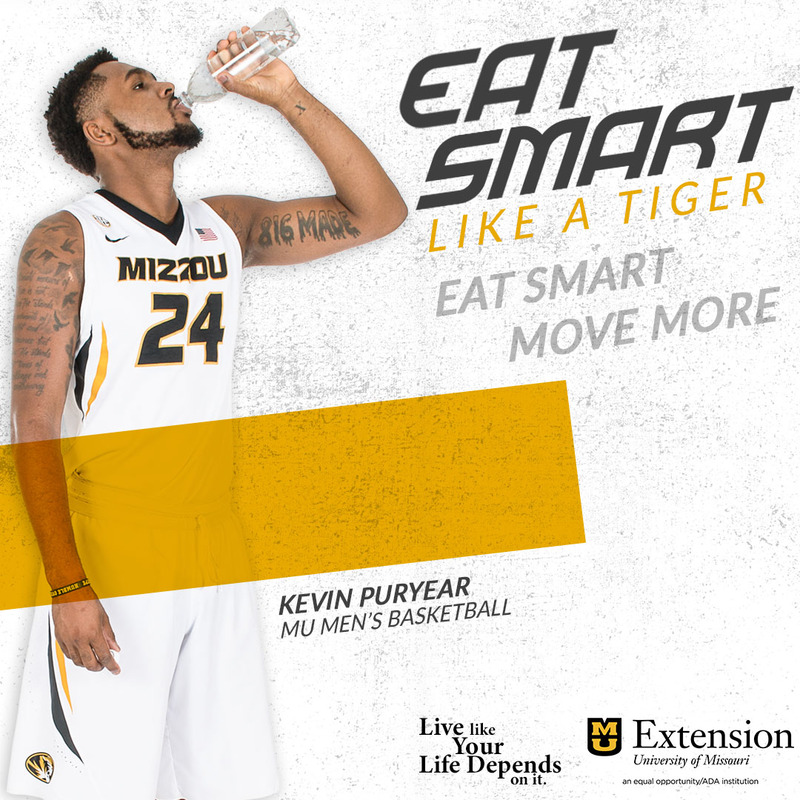 Mizzou moved to 7-0 on the year when Porter posts at least 10 points and 10 rebounds. Fellow sophomore Sophie Cunningham (Columbia, Mo.) had another solid all-around effort, tallying nine points, nine rebounds and three assists in a high-energy effort. 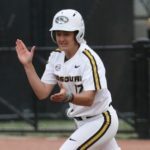 The game started off going back and forth, as Mizzou and Georgia traded baskets in the early going. Michaelis set the tone for the Tigers early on, as she had eight points, two steals, an assist and a rebound in an active first frame. Porter also chipped in, adding six points, four of which came at the free throw line. As Porter and Michaelis opened up the scoring, Mizzou’s team defense dug its heels in and didn’t allow a single basket over the last 2:45 of the quarter. The Tigers finished the first quarter on a 9-2 run, and held a 19-11 lead as the frame came to a close. Georgia clawed back with a 7-0 run to surge in front for the first time, 22-21. Mizzou regained the lead courtesy of senior guard Lindsey Cunningham (Columbia, Mo. ), who broke up the Georgia run by slashing to the basket for a layup and then finding a wide-open Hannah Schuchts (Tallahassee, Fla.) in the short corner for a jumper on the next possession. 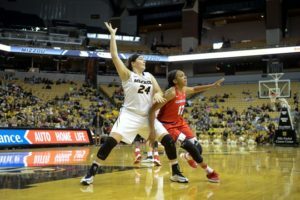 After Georgia knotted the game at 29-29, Sophie Cunningham finished a tough bucket in traffic in transition and Mizzou took a 33-29 advantage in to halftime. 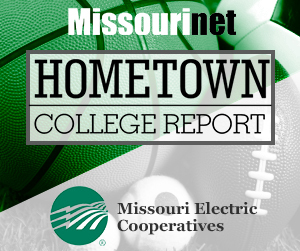 Michaelis heated up in the third quarter to help Mizzou build a commanding edge. The senior guard outscored the Bulldogs by herself in the frame, 12-6. Michaelis scored inside and out, hitting two triples, finishing a pair of nifty layups and draining a smooth turnaround fade away jumper from the elbow. Mizzou’s defense surrendered just one field goal during the third quarter. The combination of Michaelis hot hand and tough team defense propelled the Tigers to 51-35 lead heading to the fourth quarter. Georgia opened the period on a 10-0 run, cutting the Tiger lead to just seven with 3:41 to go. However, Mizzou went back to Porter who closed out the win with clutch free throws and a strong layup down the stretch. 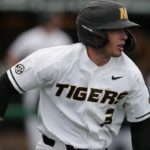 Mizzou continues SEC play with a trip to Kentucky on Thursday. Tip from Rupp Arena is set for 6 p.m. CT on SEC Network.